What the logo is all about? 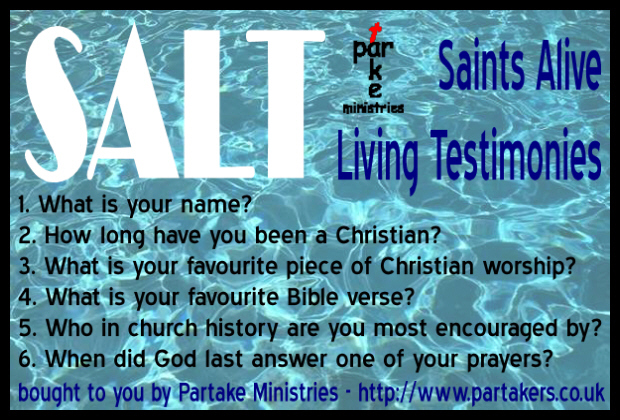 What why and how of Partake Ministries? Ways to support Partake Ministries?